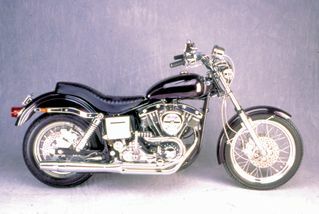 Shovelhead model years 1970-1983 without floorboards. Increased horsepower & unmistakable THUNDERHEADER™ sound. Fits all models without floorboards.